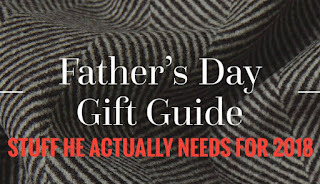 I get asked this every year, especially around early June from various people on what stuff I would recommend for a father, father to be, or essential stuff for the man of the house. 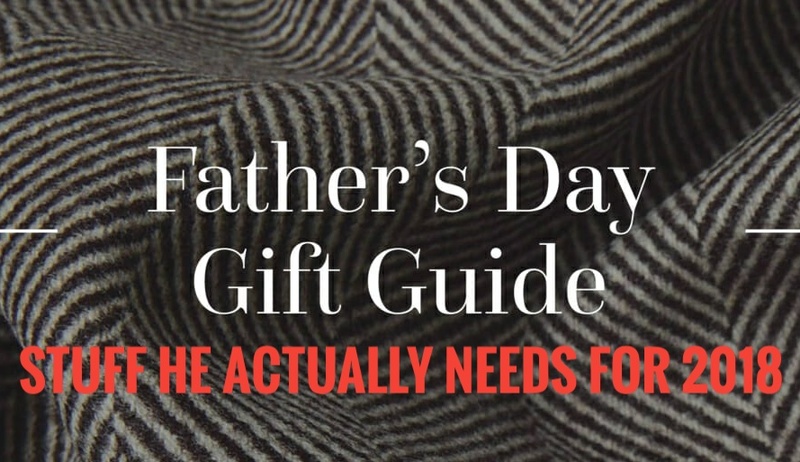 So instead of typing out random emails and having long winded discussions on this topic, this post will have a bunch of various things I have recommended recently for dad. If you are a man, that mean you have facial hair and you want to keep it orderly. Does not have to be stylish, but needs to be functionally trimmed. 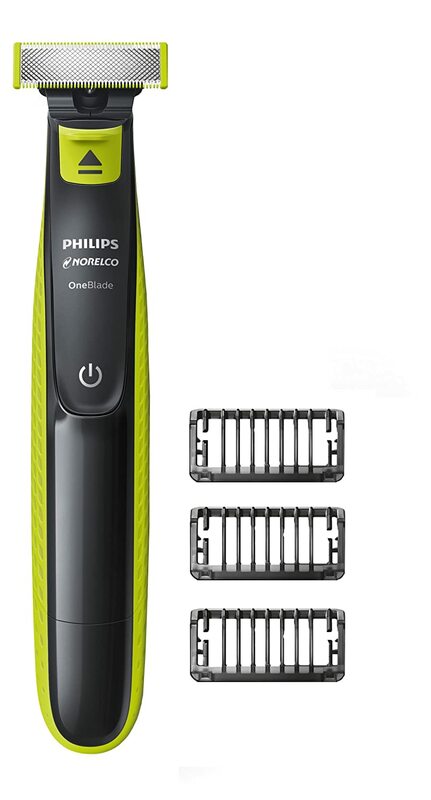 I, personally, have been using this Philips Norelco OneBlade hybrid shaver/trimmer for my facial hair for the better part of two years. It works in the shower, its shower rated for use in the shower, there are plenty of various accessories for it and it is wireless. I charge it overnight before use the next day and I have never had it die on me. I went through several electronic trimmers/shavers before I got this one and have not looked back. Real men drink good coffee and family should not let family drink bad coffee. 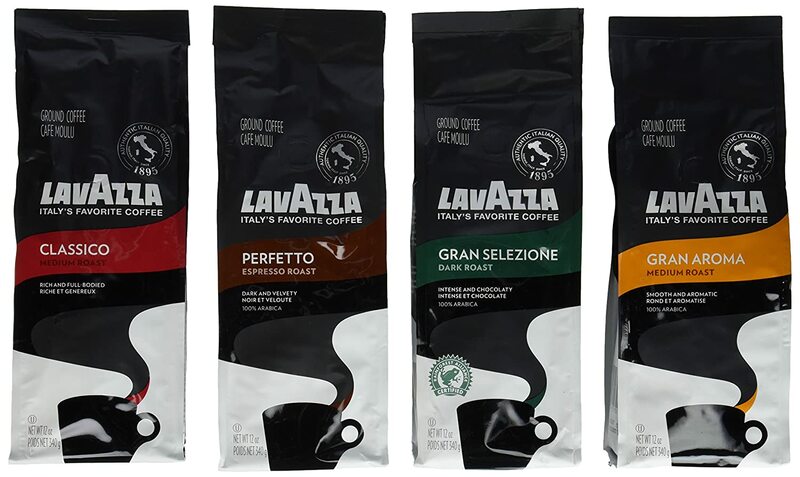 Highly recommend Lavazza coffee . Figure out what kind he likes and then purchase the same kind. Get the grounded coffee and they will work for standard drip coffee machines, in case you need one of them, get a Mr. Coffee Drip Machine , they are cheap and awesome. Follow the instructions and there is not a coffee drinking father on the planet who will not enjoy a good cup. Utility tools are important to have in various bags, in cars, etc. You never know when you need one and dad is always expected to fix things. 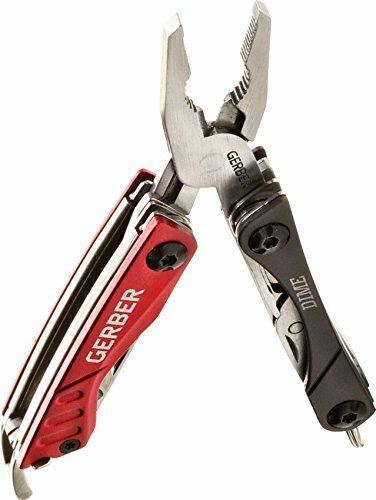 I have one of these Gerber Dime Multitools in my duty bag and find various uses for it. It works well. At under $15, it's essentially a steal. 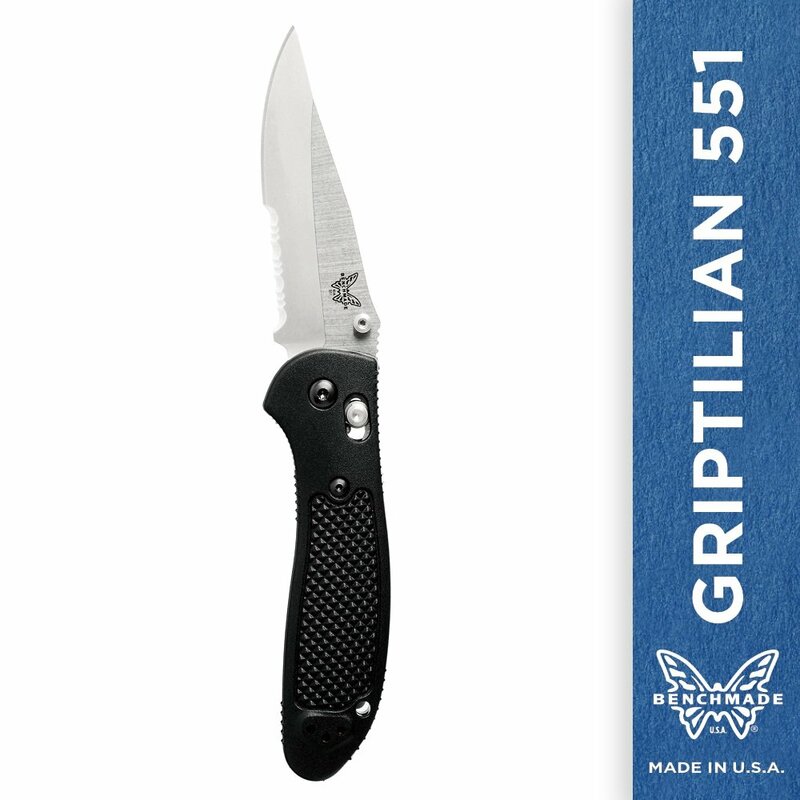 Benchmade Drop Point Griptilian is an awesomely well made EDC utility knife. I have one right now which I am evaluating and I am pretty happy. You can buy one direct from Benchmade and get it engraved as they offer a service for that, though that takes a while to do directly from them, so you may not get it in time for fathers day. Either way, it's a pocket knife dad will have for a long time. 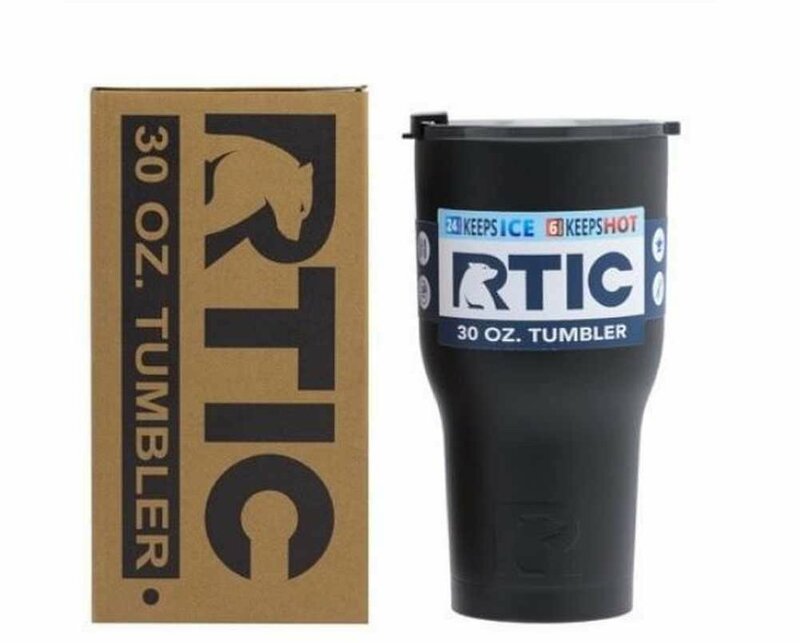 Sometimes people ask me "what is the best boot money can buy?" and I end up giving the same advice every time. 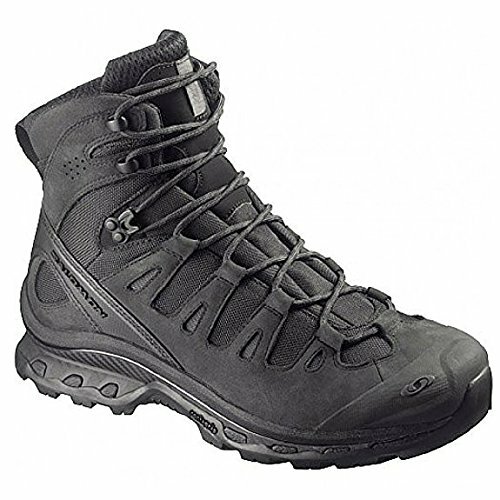 The Salomon Quest 4D boots are awesome. I have a pair I am still evaluating (several years now) and I have yet to destroy them, even through on duty use. Yes it is summer, but dad might work in a pretty adverse environment or dad might need a legit boot. This is the one to get. True to size also. Good sunglasses are literally worth your eyesight. Never skimp on a pair of good shooting glasses, they are worth even more when they can double as shooting glasses and/or tactical glasses. I have a pair of Smith Optics Prospect sunglasses which I have had for several years. 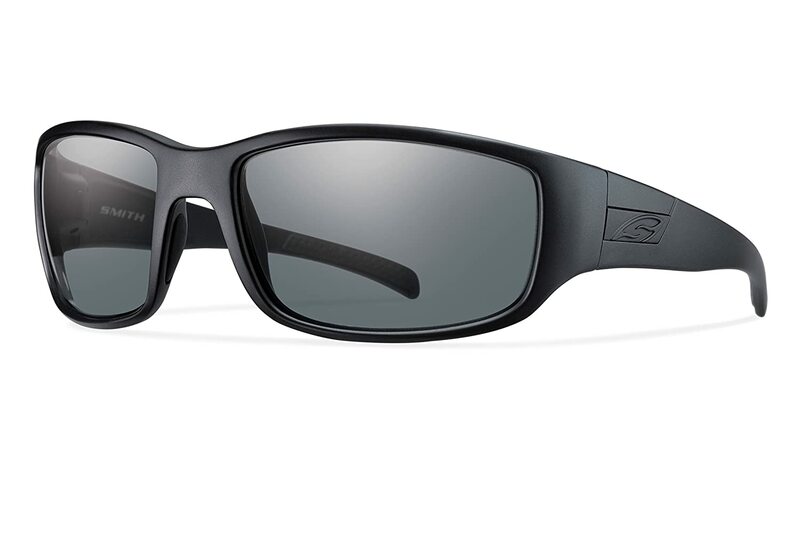 I also just purchased a pair of Gargoyles Khyber sunglasses for duty work, bought direct from Gargoyles website, though you can probably get them from amazon as well. They have their "tactical+" lenses so paper they are good to go, but we will how they work out. Snacks are important enough to research and figure out what works best, in terms of taste, as well as, function. 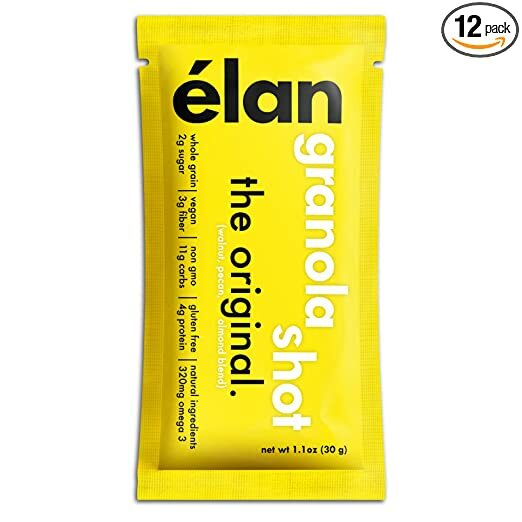 These Elan Granola Shots are good to go. If want one that'll give you a bit of a boost, I'd recommend checking out Better Than Coffee Energy Bars as well. They are pretty good and tasty.